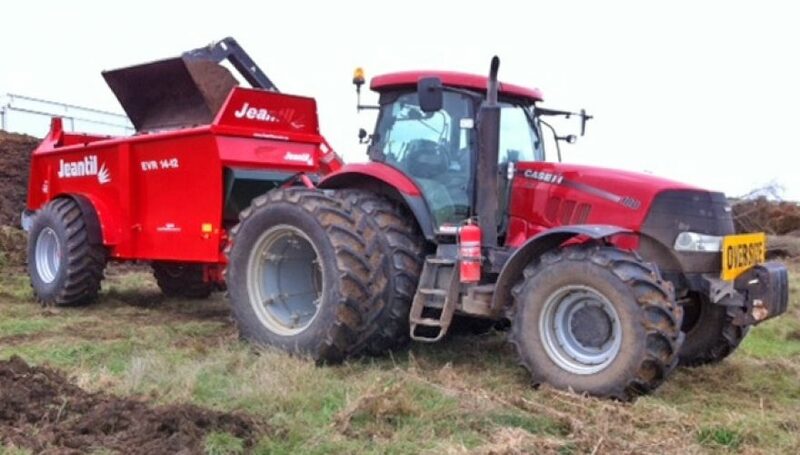 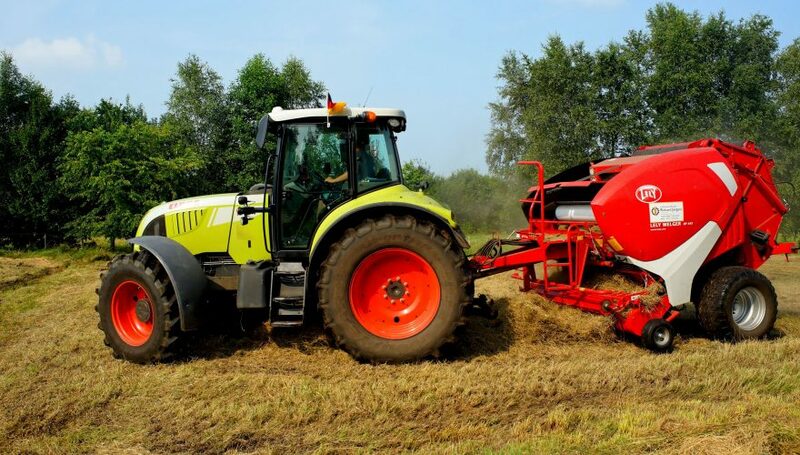 Farm Tech Machinery Pty Ltd is a 100% Australian, family owned and managed company. 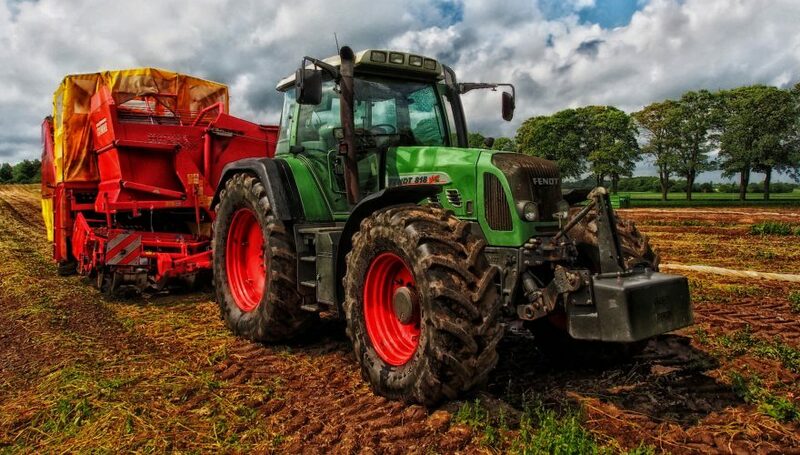 The Modra family started manufacturing and importing agricultural machinery into Papua New Guinea in 1975. 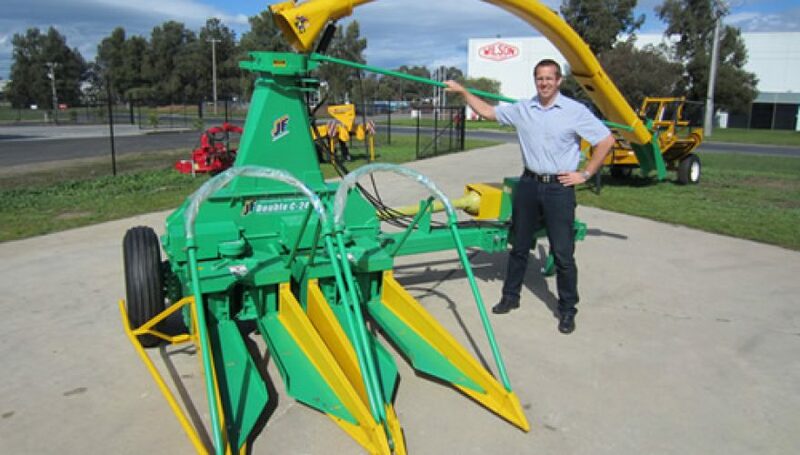 Farm Tech Machinery continues its long tradition of manufacturing at Wodonga in North East Victoria, Australia. 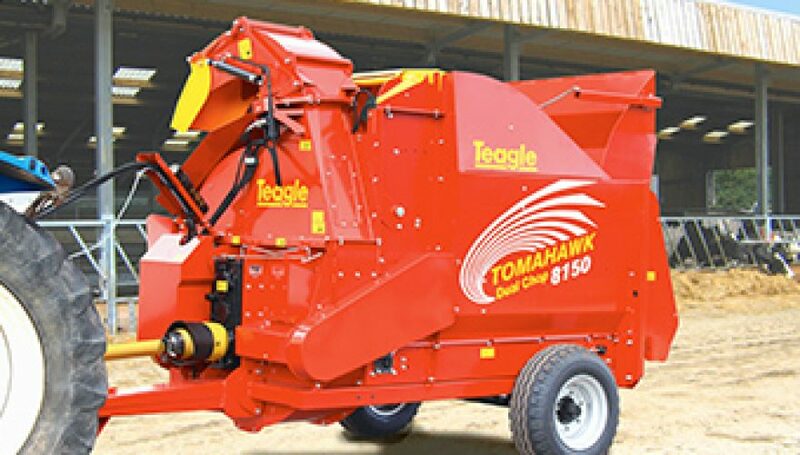 Farm Tech manufacture a complete range of rotary slashers, soil aerators, 3 point linkage and trailing implements built to a high standard in performance and design. 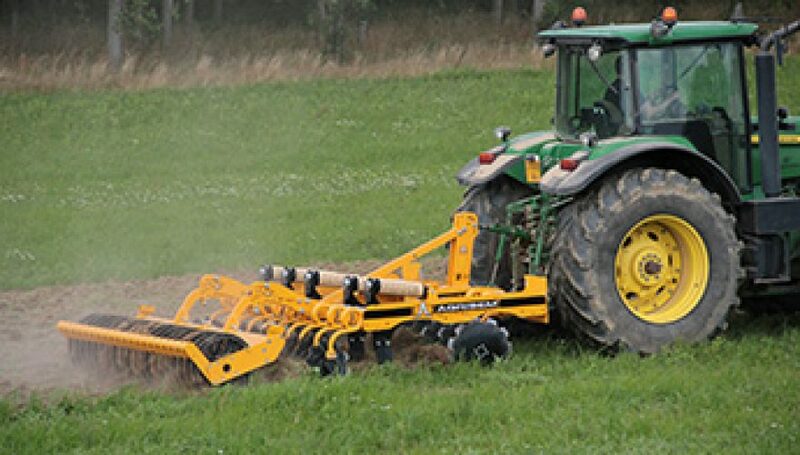 The Farm Tech Aervator® soil aerator is a revolutionary machine designed to renovate pasture, cropland and tree crops. 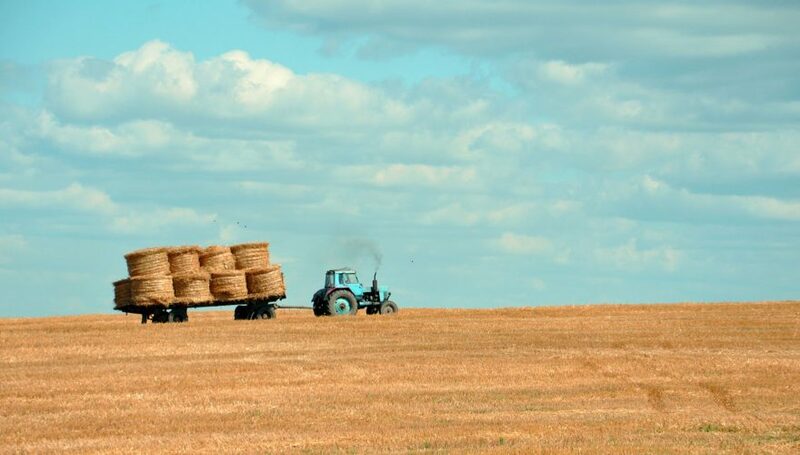 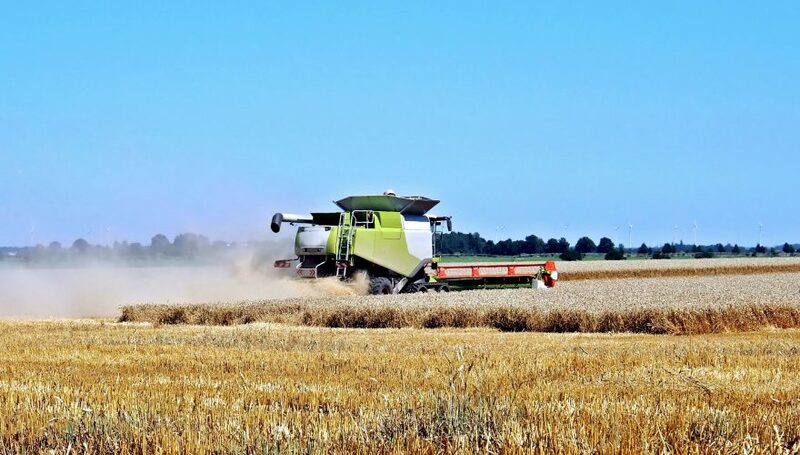 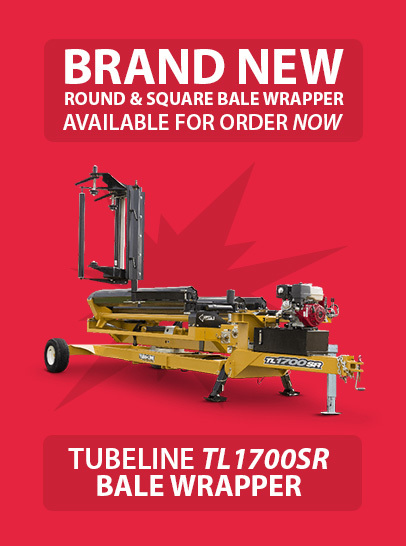 Farm Tech also exports its range of machinery, and imports agricultural machinery from other leading manufacturers in the world to meet the needs of the Australian farming industry.